First up is Luke’s choice. Nervus came onto my radar last year when they dropped their record Permanent Rainbow. It was a sudden, raw, lovely record of perfect punk/pop bangers. However, when they started releasing singles from their new record Everything Dies earlier in the year it was clear that in that short time they’d massively grown and defined their own sound, which combines big sounding 90s pop-rock with elements of pop-punk and indie. 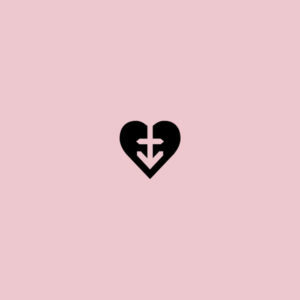 What really stands out though is Em Foster’s songwriting, which is raw, emotional and brilliant. One of the best bands in the UK right now, and if you don’t think that can be right, just listen to The Way Back and come back to me. 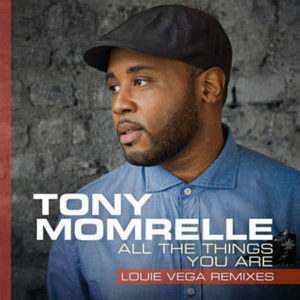 Next up is this ten-inch from Ali; Tony Momrelle – All The Things You Are remixed by the legendary Louie Vega. Taken from Tony’s new album Keep Pushing, the original has received huge love from Soul purist’s worldwide. To then add the legendary Louie Vega into the mix you know you have all the ingredients for a modern-day Soul classic.